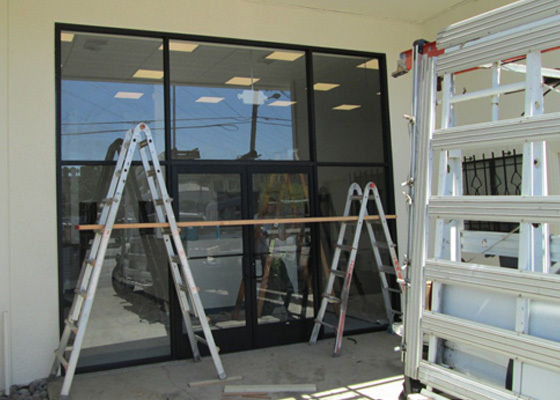 Contra Costa Plate & Mirror Co. helps property owners just like you to increase the energy efficiency of their homes and commercial buildings with the affordable installation of insulated dual glass windows and doors. Insulated glass helps keep your home warm in winter and cool in summer. It is an easy fix for rising energy costs. We provide free estimates that are property specific. As your complete glass company we also provide services that are fast and affordable when you have a glass emergency. We will not only come out and replace broken glass, but will also clean up the mess. We install a wide range of glass from mirrored doors, walls, and closet doors to frameless showers and plate glass. If you want to expand your million-dollar view, consider calling us and asking about panoramic window options. We have top designers who will design window and glass units specific to your property. We make it easy to add value to your home and property. Call us today at 925-686-9977. Our beautiful shower door enclosures provide a sleek, modern look to any bathroom. A beautiful framed or frameless enclosure can complete or compliment the design of your remodeled bathroom. Our enclosures are available in a variety of styles. Contact us today for your free estimate. 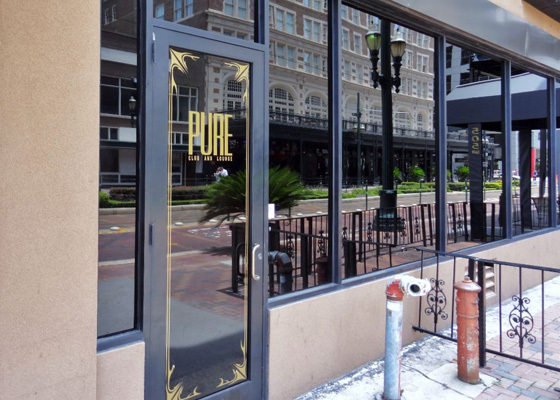 Our architectural glass is perfect for store front and mirror installations. We design each commercial application to meet your needs and ensure that you are provided with a sleek, modern style that matches your branding. Contact us today for your free estimate. Our experienced glass services staff can help you to achieve the look and feel you’ve been looking for. Our services are appropriate for residential or commercial properties, from the most trusted name in the business. Contact us today for your free estimate. 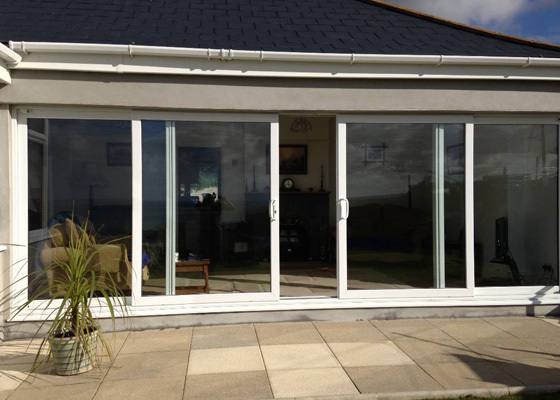 The polished presentation of our windows and doors can complete the look of your home, office, or commercial property. Every installation is carefully constructed to meet the needs of our clients. Satisfaction guaranteed! Contact us today for your free estimate.